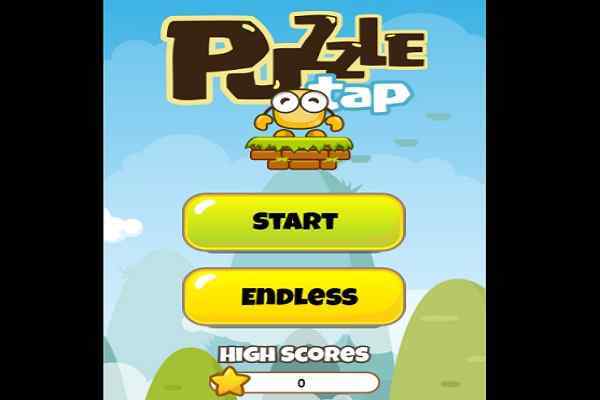 No need to waste your time over the boring and unexciting games when you have this brand new adventure game to explore in your device! The entire world is talking about Jumpz, which has already revolutionized the online gaming industry with its friendly music and seamless gameplay. 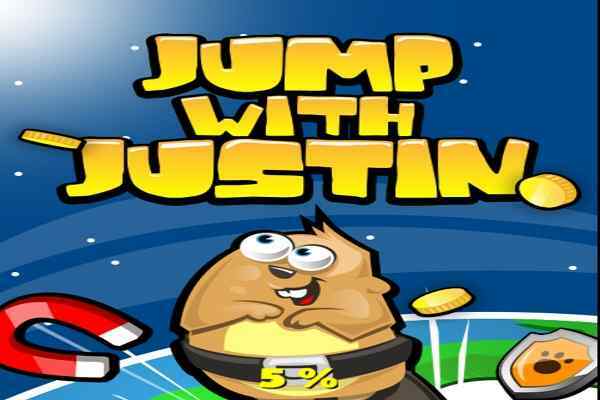 In this free online jumping game, your mission to cover as much distance as you can. Join this latest run marathon and surprise the world with your amazing online running skills! Start this game with clicking the big play button given at the corner of the screen! This will take you a yellow-background and a black-based platform. 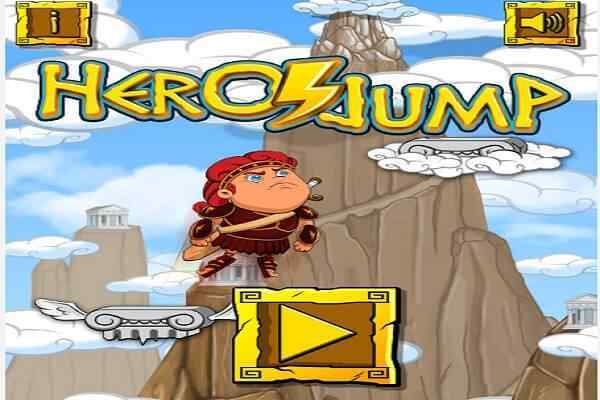 Press space to jump and hold space to jump higher in this beautifully-designed platform game! 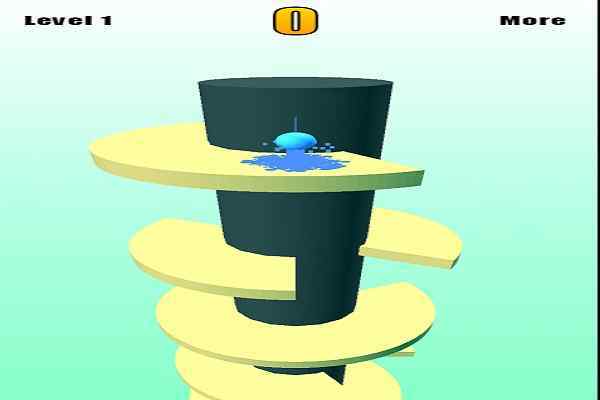 Make sure to jump over any obstacles you see on the screen as the cityscape whizzes by. On the left side of the screen, you can see how much speed your character is running presently. The right side of the screen will show you the distance you have covered so far. At the bottom, left side of the screen, you will see the Pause, Restart and Menu button. 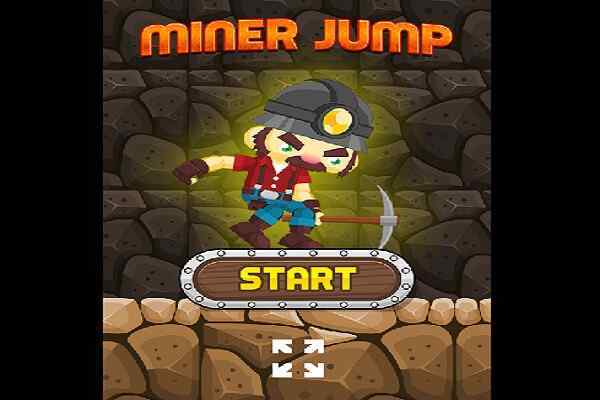 Play this cool HTML5 game with or without music in your gaming device and have a lot of fun! Do you want to explore some more engaging adventure games for boys during your free time? Check out our top games page or go through our adventure game category to make your fun double!